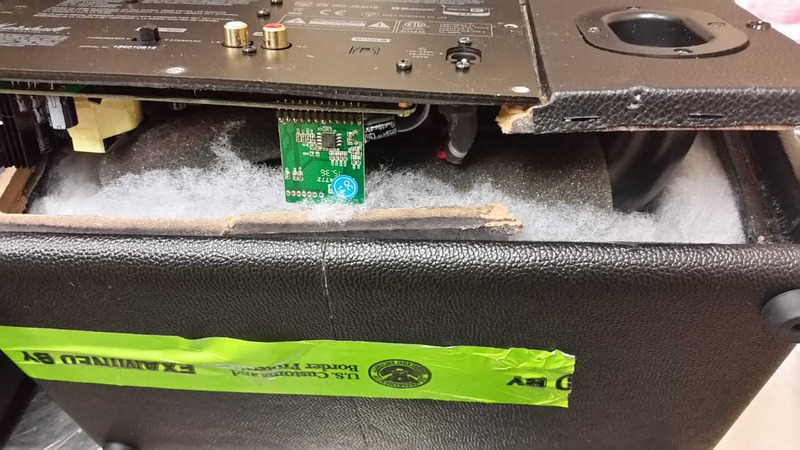 JAMAICA, Queens (WABC) -- Two passengers arriving at JFK Airport were arrested after officers say they were smuggling a large amount of heroin in a speaker and a whisky gift box inside their luggage. Officers say on March 26th, Andres Uribe Rebolledo and his girlfriend, Yuly Valencia Sanchez, both from Colombia, had arrived on a flight from Punta Cana. 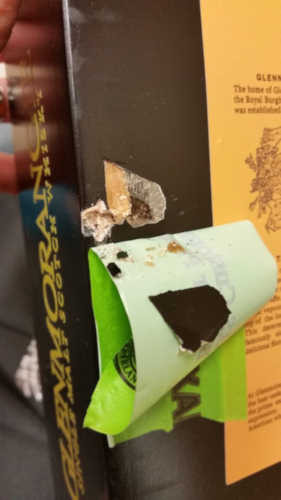 During their examination, officers noticed a Marshall brand speaker and a Glenmorangie whisky gift box that felt unusually heavy. The speaker and the whisky box were then searched, and tested positive for heroin. Approximately nine pounds of heroin, with an estimated street value of more than $250,000 were seized, officials say. Rebodello amd Sanchez are both facing narcotics smuggling charges.